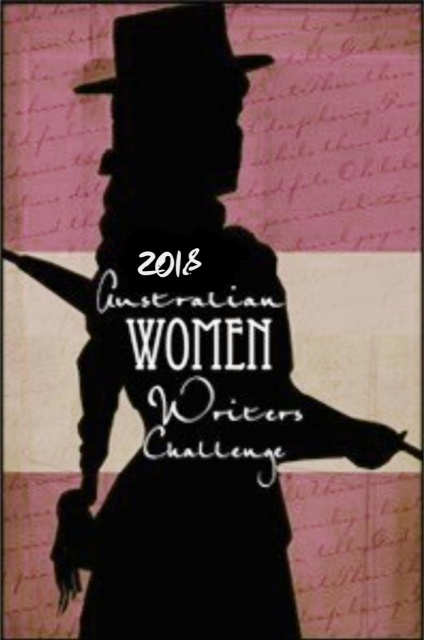 Encouraging emerging writers in Australia to contribute to the growing literary landscape of Australian literature is the impetus behind prizes such as the Richell Prize, currently in its third year. The Richell Prize was established in 2014 by Hachette Australia in partnership with The Guardian and The Emerging Writer’s Festival to assist emerging writers take the next step in their career. It is open to unpublished writers or adult fiction and adult non-fiction. Though applicants do not need a full manuscript at the time of entry, they must intend to complete one. Hachette will donate $10,000, which is awarded to the winner, and will offer the winner a 12-month mentorship to develop their novel. Prizes like this are important to the Australian industry, as they encourage new Australian voices to be heard in a world where louder international voices threaten to drown local voices out, and creates a literary culture that we can relate to in our own country. Whilst Hachette does not offer a publishing deal, the mentoring opportunity will help the winner get their manuscript to a stage where they can begin to discuss publishing opportunities with Hachette. From this long list, a short list will be chosen, and from there, a winner will be selected in the coming months, and I will try to keep you all updated via my blog.